Does your creative space factor in accessibility when it comes to fire codes and safety procedures? In this webinar, presenters will share best practices for spaces around creating accessible safety plans and evacuation procedures for people with disabilities. This includes conveying safety and fire code plan in accessible formats and effectively communicating procedures to people with disabilities. We will also share tools and resources to support creative spaces. This webinar will be delivered with closed captioning. A transcript and a recording will be available after the live session. This webinar will be delivered through Adobe Connect. 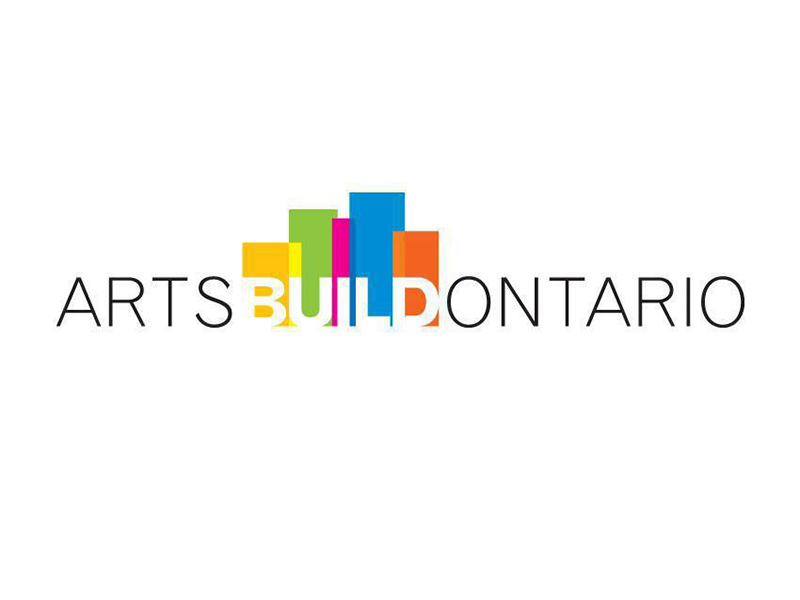 If you require a dial-in conference line or additional accommodations to participate, please contact erin@artsbuildontario.ca.